We have a professional teacher to teach you about Tai Chi, to relax the mind and body while understanding Chinese culture. Experience different fitness ideas in and out of China. 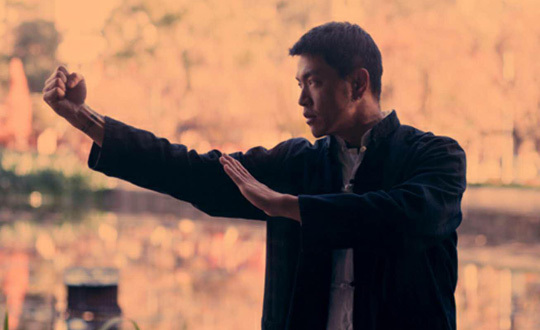 The study of Tai Chi can not only help students to improve their physical quality, but also teach language in teaching, and let students understand the Chinese Wushu Culture and the spirit of "harmony between man and nature". Calligraphy is very helpful to the memory of Chinese characters. To understand the structure and the order of Chinese characters. 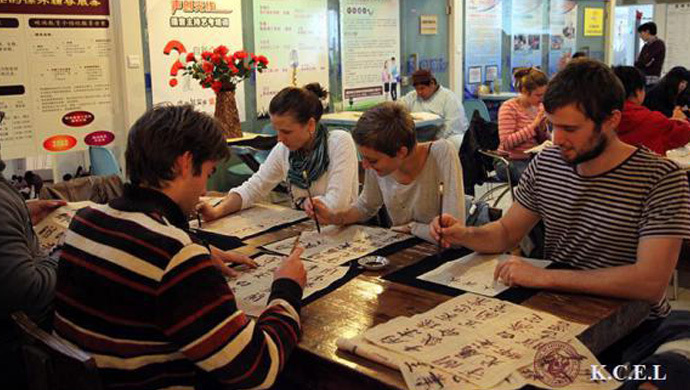 It can correct the clerical errors of foreign students, cultivate good writing habits, and calligraphy is also an art. Chinese songs can create a relaxed and lively atmosphere of Chinese learning, increase the vocabulary of students, consolidate grammar points and introduce rhetoric common sense. It can also reflect the national characteristics or the characteristics of the Times, and can learn the Chinese cultural connotation by studying the song. Paper-cutting is a traditional folk craft of the Chinese nation. It has a long history and exquisite skills. It is a gem of the Chinese folk art. The exquisite work is the perfect embodiment of the custom-made idealization intention of the people, and all kinds of simple and sincere shape, which consigned people to the good life and the hope of happiness and auspiciousness, it is also the image expression of the Chinese original visual thinking mode and the folk esthetic idea. 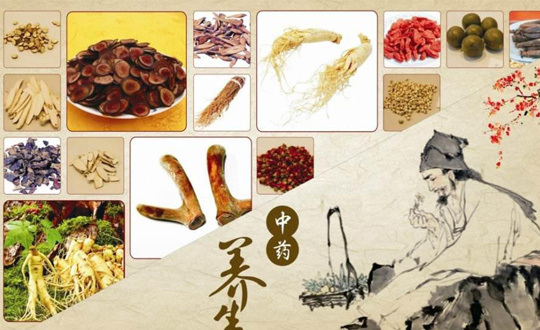 After more than 4,700 years of development, the Chinese tea culture combines the essence of Confucianism and Taoism of Confucianism and Taoism, and is the most brilliant part of Chinese traditional culture. 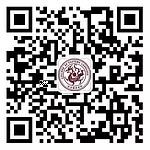 From the origin and development of tea culture to the ideological connotation of tea culture, tea, tea and tea culture to the Chinese and Western tea culture and the Chinese and English culture of Chinese tea. All of these can help foreign students to better understand the tea culture of tea culture. Chinese tea culture can help you understand why Chinese people love tea, Long History Habits, the embodiment of Chinese etiquette, and the health benefits of tea itself. 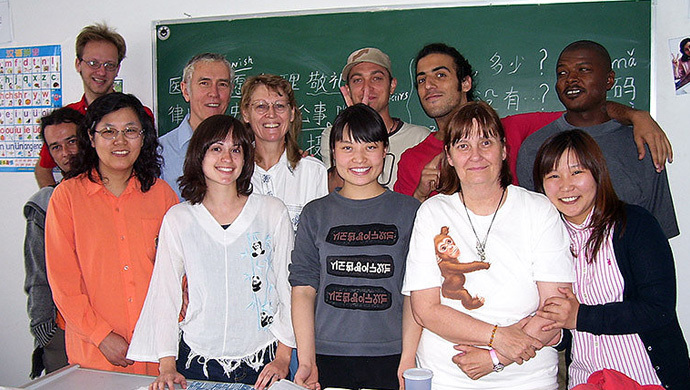 Film teaching is a very effective method in the Chinese as a foreign language. 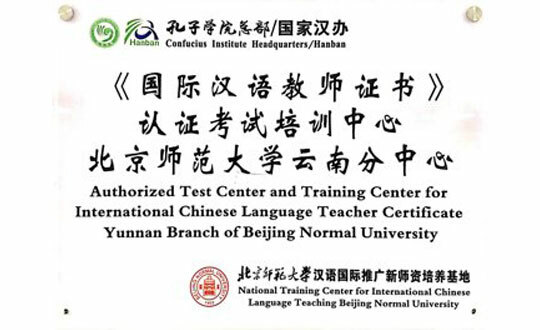 It is intuitive and vivid, and it arouses students'enthusiasm to learn Chinese. 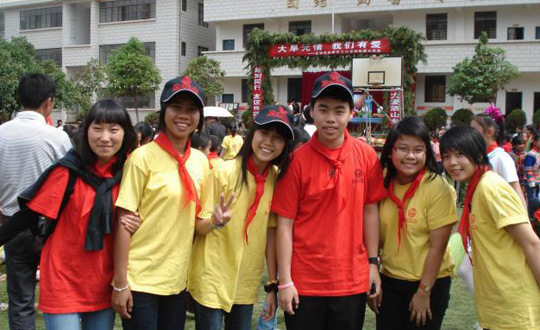 Film appreciation is also an effective teaching method for students to better understand and learn Chinese culture. Language learning and culture are inextricably linked to appreciation 1. To stimulate students'interest in learning. The film is rich in content and has great artistic appeal. It can arouse students'listening, feeling and music in all directions. 2. 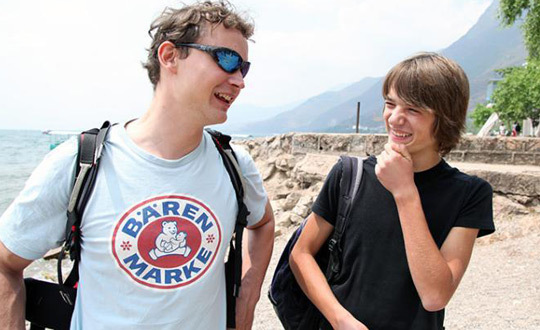 It can enhance the students'sense of language and help them to imitate and learn the spoken language. 3. 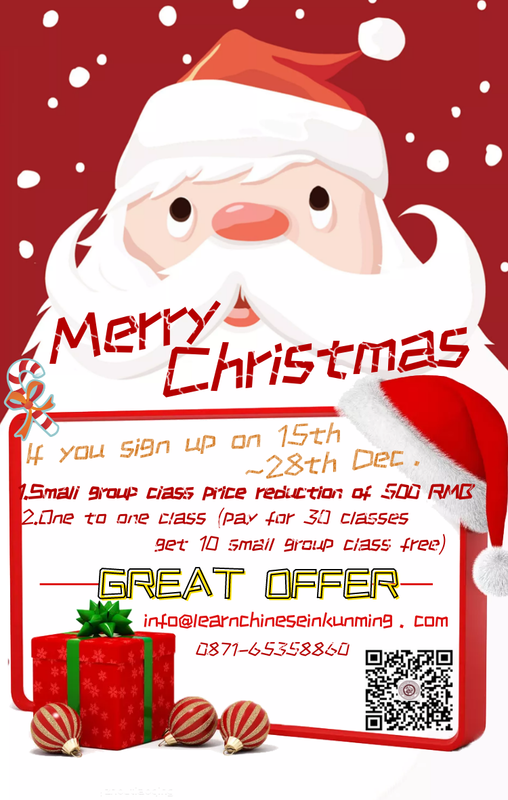 It can reduce the students'anxiety and enhance their self-confidence in learning Chinese. 4. 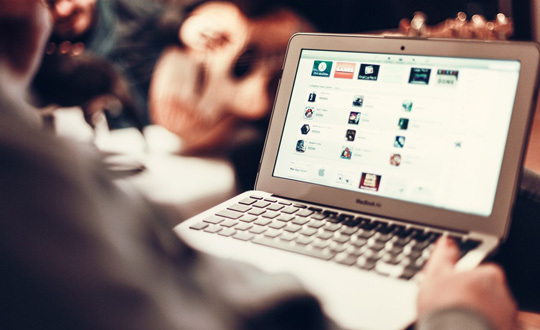 It allows students to understand cultural backgrounds, improve students communication skills. 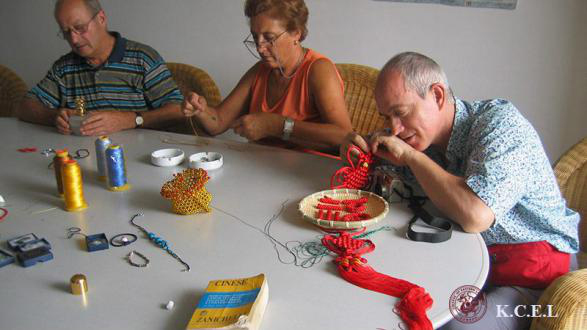 As a complement to Chinese learning, the Chinese language lessons provide students who come to China to better experience and integrate into Chinese life, learn about Chinese traditional culture and learn Chinese in a relaxed and pleasant atmosphere. 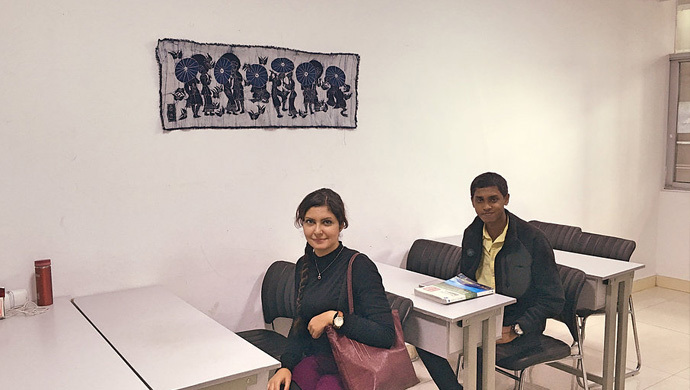 KCEL is glad to provide our special culture courses - Chinese Painting, Calligraphy, Martial Arts, Minority Music, Dance, Paper cutting, Chess, Handcrafts, Cuisine, Massage and Acupuncture, etc. 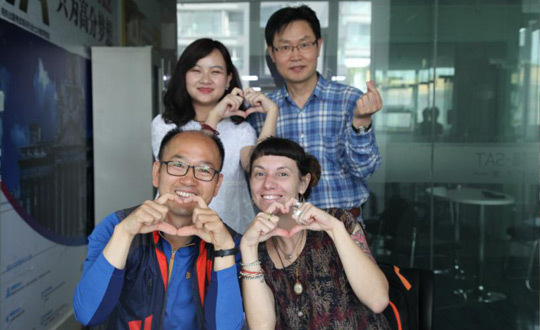 All the courses are taught by professional and international certified artists and teachers in China.